Come build your dream home or a cozy mountain front getaway! 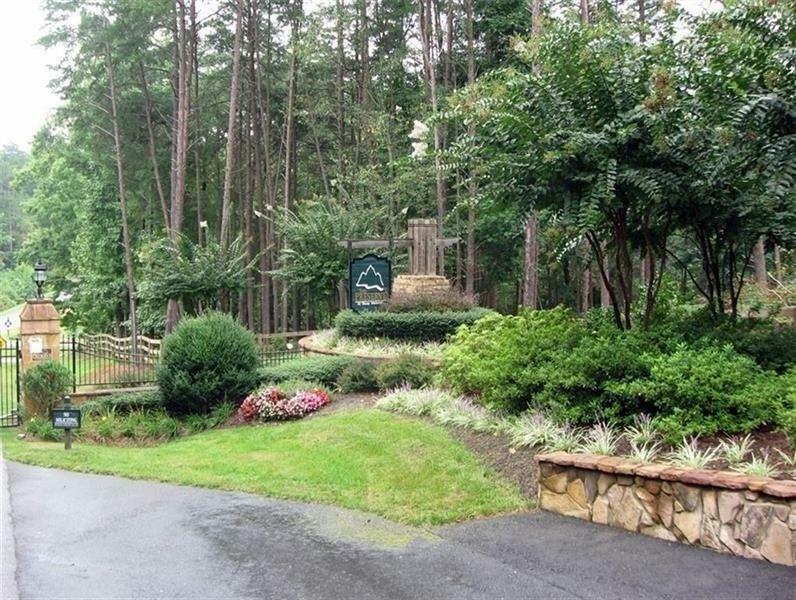 Tucked in gated community with easy interstate access and close to town! 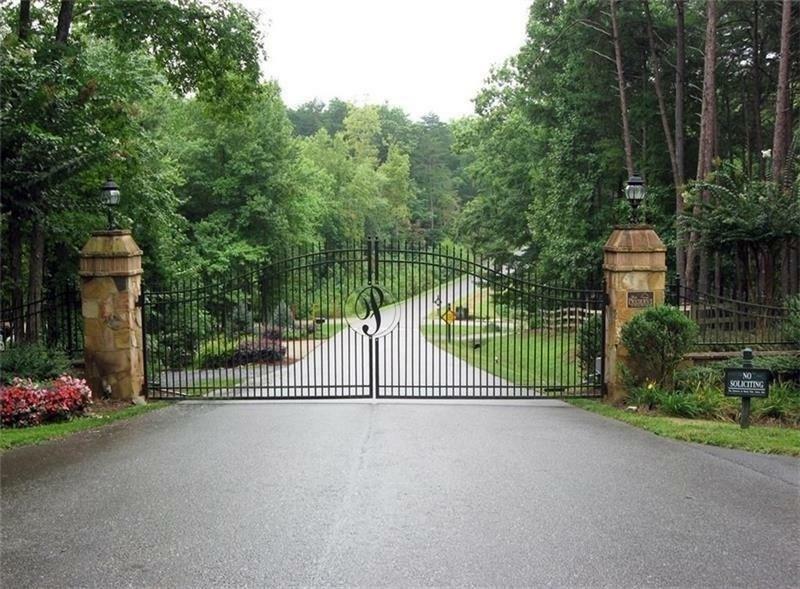 Community overs privacy with 3-50 acre lot sizes! 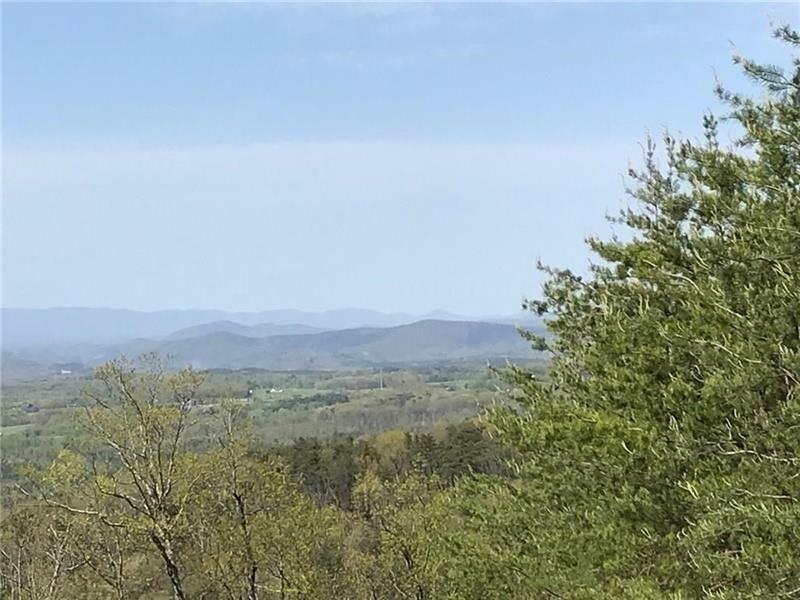 Lot located at the end of the road with mountain views! Level with gentle slope on backside to optimize mountain views! 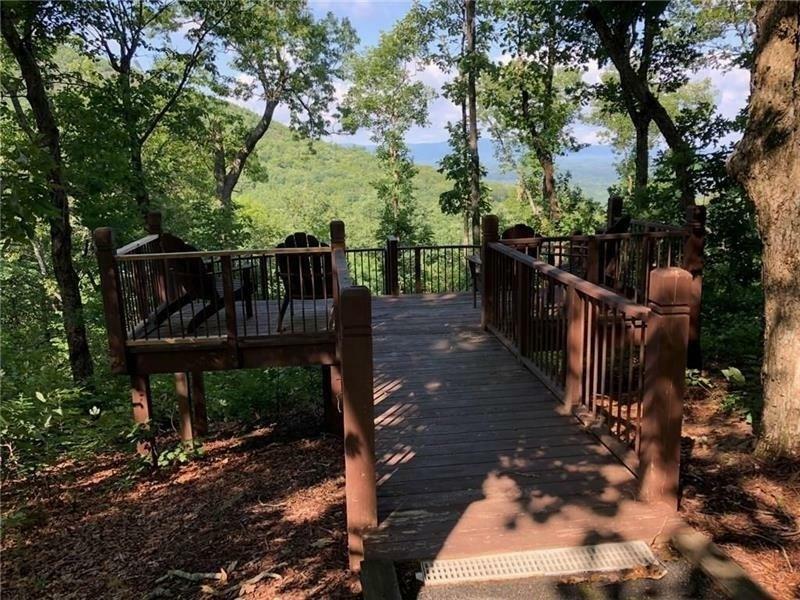 Community is gated with lakes, trails, parks, pavilion with stunning stone fireplace, playground, spectacular mountain views and more!